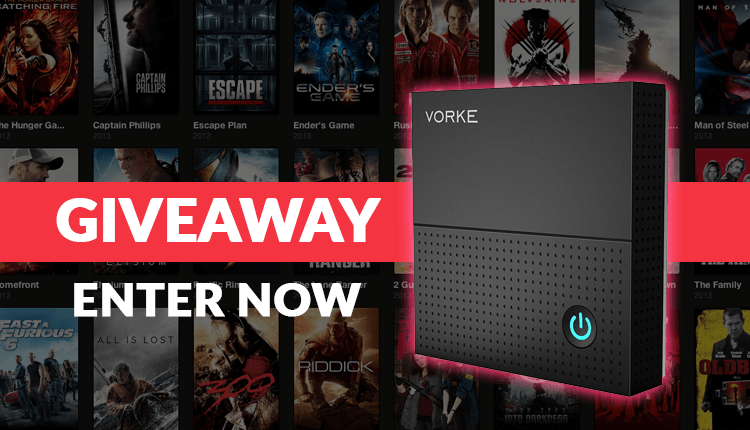 We’ve just launched our Twitter page and to celebrate we are giving away an High Specs Android TV Box! 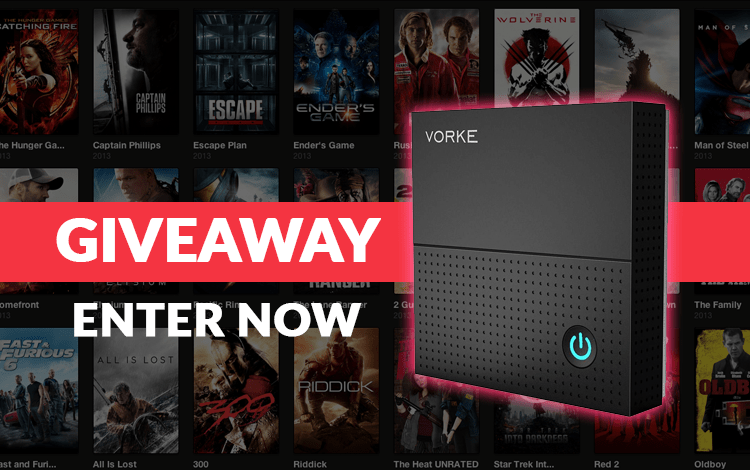 You have many ways to get entries to the chance to win the fantastic Vorke Z6 3GB/32GB. The winner will receive the Free Android Box by post, courtesy of Geekbuying.